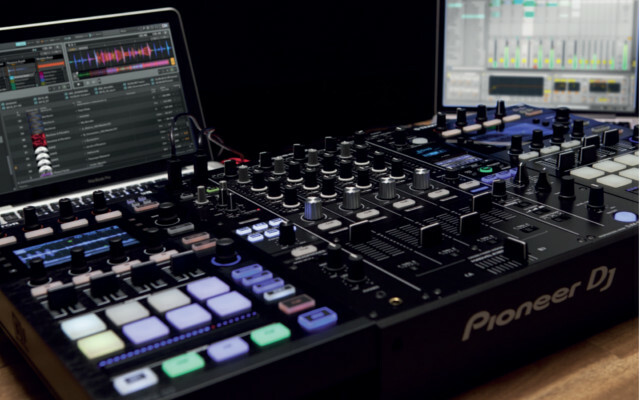 The latest update to Traktor Pro software (2.11) launches today with some great new and long awaited features. TRAKTOR can now sync via Ableton Link to other desktop and iOS applications supporting this protocol. The synchronization works for applications running on the same computer or for applications on computers running on the same local network (connected via cable or wireless). Remix Deck based Step Sequencer for one-shots and samples supported on S8 and D2. All essential controls are MIDI mappable. Additional user mode mappings for F1. 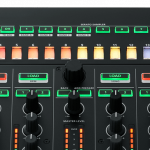 TRAKTOR now fully supports up to four Pioneer CDJ-2000 NXS2 players automatically mapped to the main deck controls via HID. 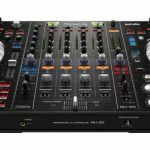 The Pioneer DJM-900 NXS2 is now Scratch Certified and will automatically configure its audio channels when connected.